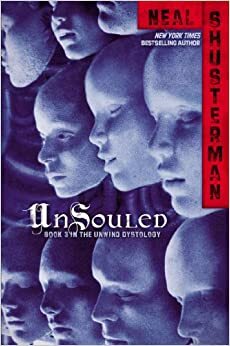 Schusterman, Neal. Unsouled. 416pp. Simon & Schuster. $17.99. October 15, 2013. Grade 7 and Up. 9781442423695. You know I can’t pass this book up 3rd in the Unwind series. Seriously, this is one of the few series I am addicted to.